Here’s what reviewers have to say about A Timeline of Australian Food: from mutton to MasterChef. Hawthorn Historical Society. On Saturday 21 October 2017 I talked to the Hawthorn Historical Society about some of the characters who helped shape Australia’s food history: Australian food heroes if you like. You can see the pictures and read something approximating the text of the speech here. 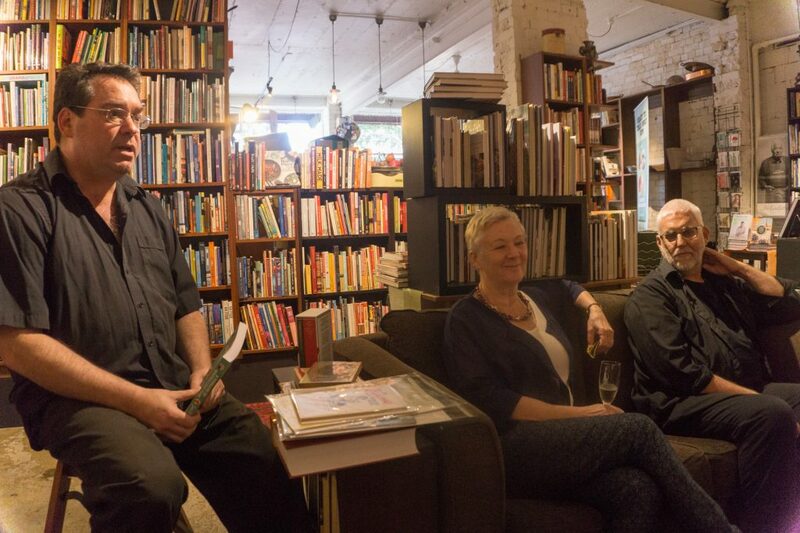 Book Launch – Books for Cooks The launch of A Timeline of Australian Food at Books for Cooks at the Queen Victoria Market on December 5 2017 took the form of a Q&A and there were even mini pie floaters to eat. University of the Third Age (U3A) Deepdene I’m talking at U3A as part of their history and culture program on Monday 12 February 2018 at 1.30pm. The topic is Australian food history from mutton to MasterChef – a lot to cover in an hour or so. Expect highlights.